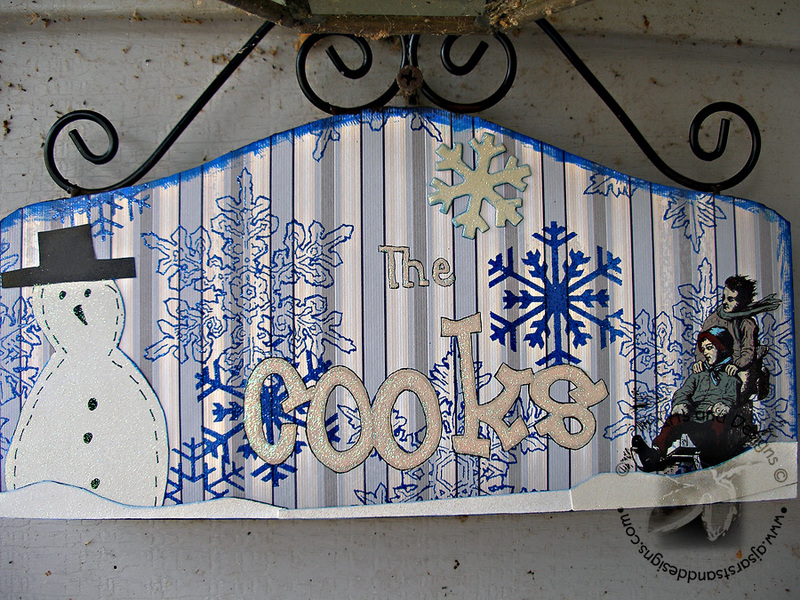 Let It Snow Sign Using Robin’s Nest Papers | Who Are You Calling Crafty? For my second post this month for The Hive Design Team I used an amazing array of Robin’s Nest Papers and embellishments. To read the How- To check out my post on The Hive. This is super cute! I love it!!! !